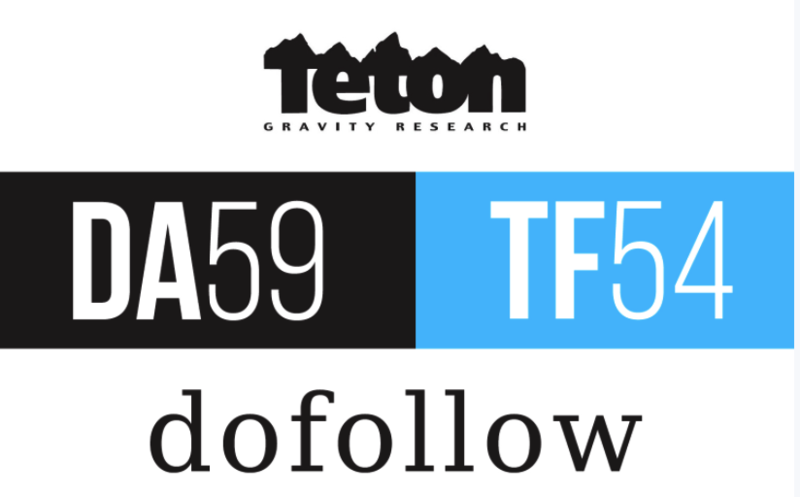 I have guest posting privilege on TetonGravity.com. 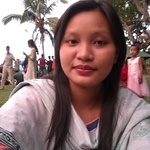 I will write and publish a post there with adofollow backlink to your website, using your anchor text. I'll write the article professionally in a highly shareable style with one link to your website. The link is dofollow and permanent. I do this in such a way that your link supports a claim made in the article, adding value to the article and establishing your content as an authoritative source. 1. I cannot accept sites in the following niches: gambling, dating, adult and pharmacy. 2. The pricing includes complete content ideation, creation, and publication. You cannot provide your own article. 3. The turnaround time is 5 to 7 days. Excellent! Just as promised. Thank you again!